Condition: Skin in need of hydration and moisturization. Solution: 100% Pure Avocado Oil is a natural, nutrient-rich vegetable oil. 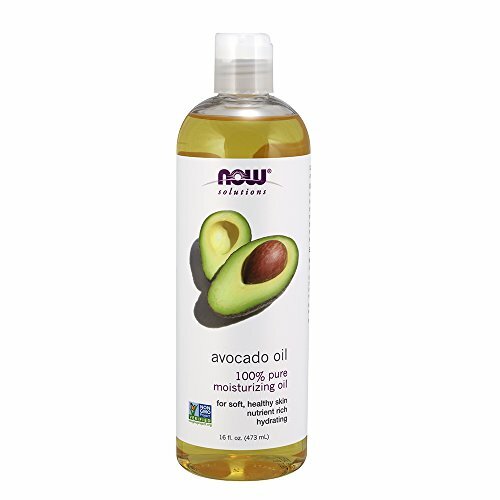 Heavy in texture, Avocado Oil helps to keep skin supple, while thoroughly moisturizing and softening stubborn, dry or rough skin. When used as a massage oil, it’s soft, soothing and leaves no greasy residue. NOW Solutions products are not tested on animals. Clear bottle contains UV light protectant.